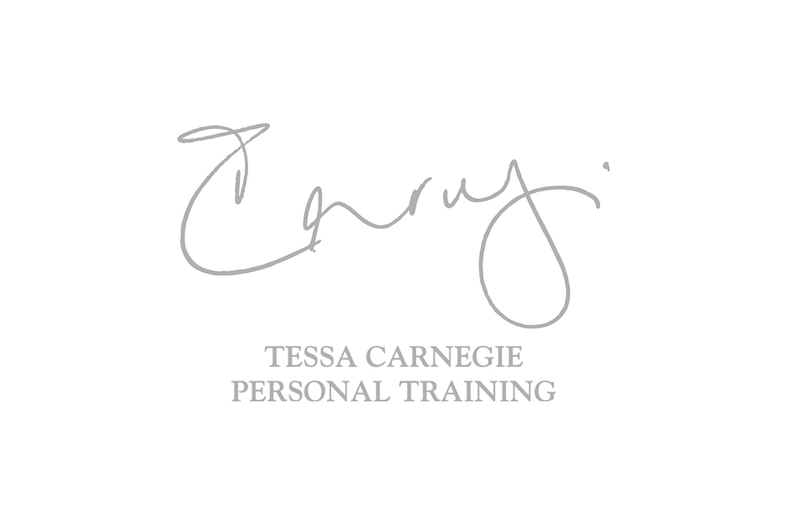 For Tessa Carnegie Personal Trainer, we used Tessa's signature for her visual identity and mark. 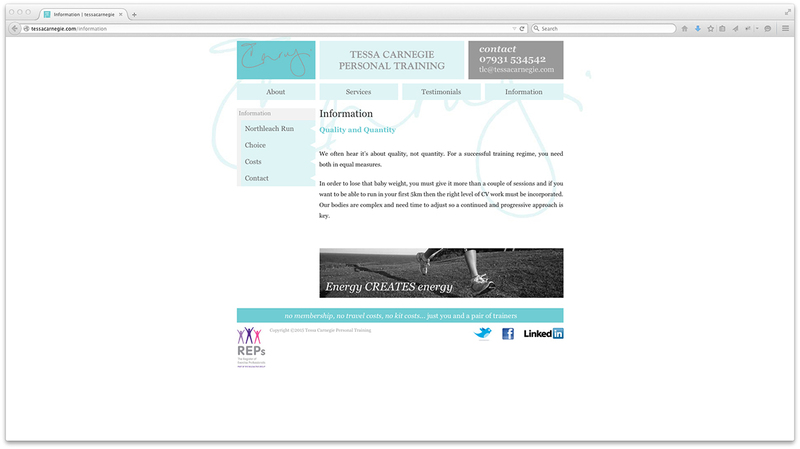 The cards were printed two colour, Pantone Cool Grey and a Pantone green and used GF Smith Colorplan White Frost with Fabric embossing. 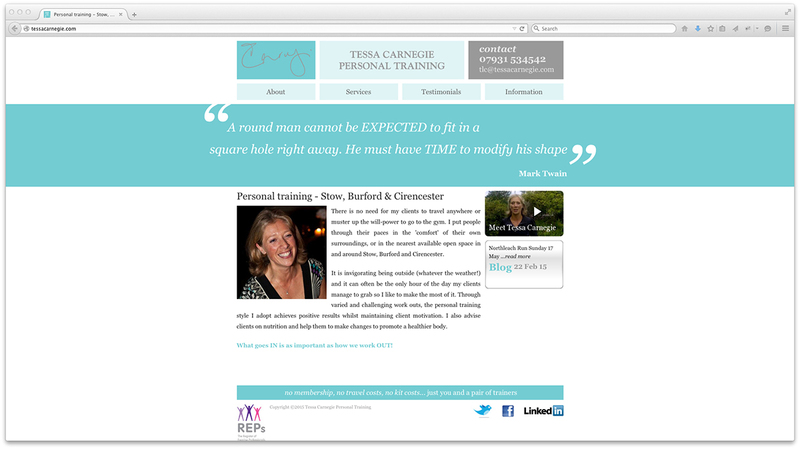 This project included developing the visual identity to work with the new website we designed and built.